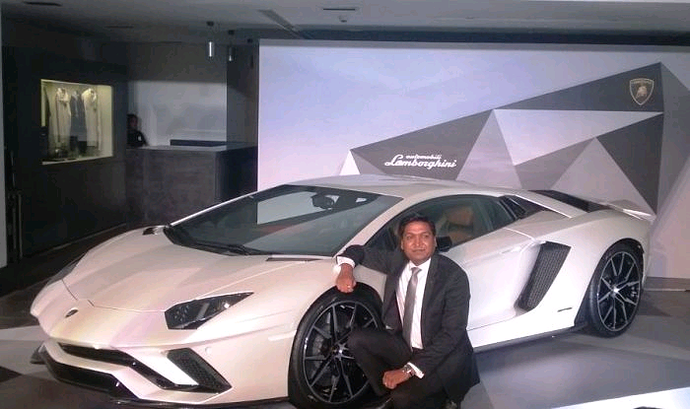 One of the more capable and celebrated models from Lamborghini, the Lamborghini Aventador S has finally made it to India. The super coupe has already seen a global launch last year and has come to India at an ex-showroom price of a whooping INR 5.01 crores. 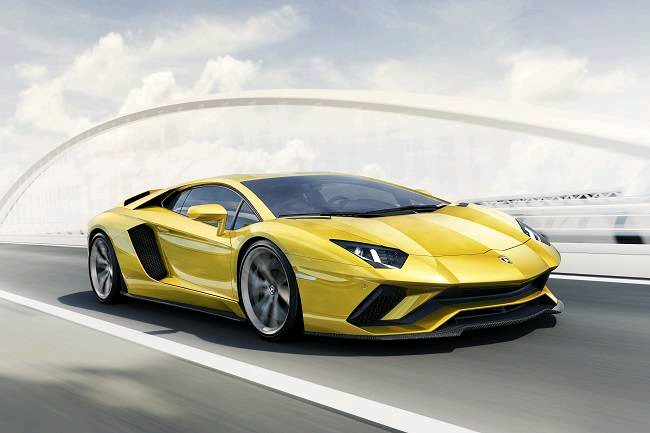 The Aventador S model retains the powerful 6498 cc V12 motor engine. The new variant is now more powerful with a 740 hp of power ( as opposed to 699 hp before +41 hp addition). The engine generates a torque of 690 Nm. The new model has impressive numbers with the hyper sports car making it from 0 to 100 in a matter of 2.9 seconds. Now it comes packed with a tweaked VVT delivering a top speed of 349 kmph. 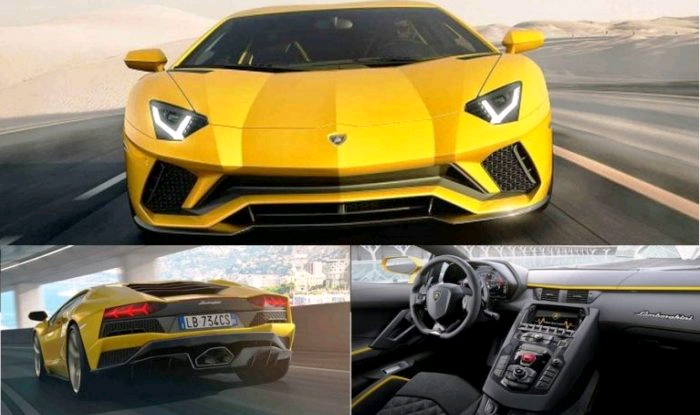 It runs on a 7 speed gearbox and has a power to weight ratio of 469hp/ton.The upgrade S edition of the Lamborghini Aventador gets a more agressive bumper and grill line with 130 percent more down force on the front. The rear wing is also adjustable movable to upto 3 positions. This helps increase the downforce by 50%.